Slotland is a no download casino that opened in 1998. The casino has a unique range of games that you will not find anywhere else. Slotland is also compatible with any web enabled device such as PC, Mac, iPhone, iPad, MsnTV and Wii. 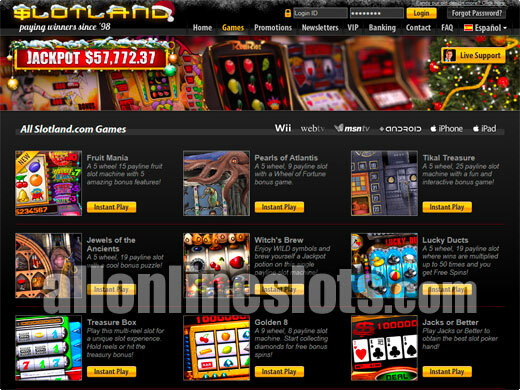 Slotland is an instant play online casino that was established in 1998. The casino has a small selection of unique slots that are all connected to a single progressive jackpot that starts at $50,000 and is currently $236,312. Slotland welcomes players from all over the world including the USA. All of the games at Slotland are developed by Slotland Entertainment. This means that you will not find the games at any other online casinos. At the moment they have a total of 12 slots and and a total of 19 games. This is obviously a very small selection of games compared to other casinos but each game offers a different experience. 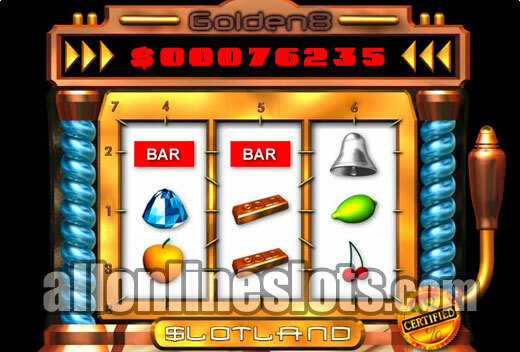 One of the big features of Slotland is that the casino is compatible with every possible web enabled device. This includes iPad, iPhone, Android, Wii and of course PC and Mac. This compatibility with everything feature is rare in the online casino world. Every game at Slotland has some sort of bonus feature. 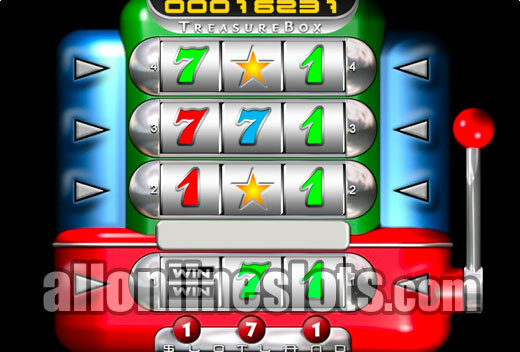 For example the Treasure Box slot has a bank feature where every time a wild appears on a pay line the value of your bet is added to the bank. You can then unlock the bank when you hit the right combination on all reels. Other games have features like guaranteed win free spins. All of the games are also connected to the linked progressive jackpot. This jackpot seeds at $50,000 and grows until one lucky player wins the jackpot. The highest jackpot paid at Slotland was just over $180,000 and the average jackpot seems to be around $90,000. Slotland welcomes all new players with a range of bonuses. On your first deposit you can get a 100% bonus of up to $100. You can then claim a 50% bonus of up to $100 on your next nine deposits. This gives you a total of $1000 worth of bonuses. The bonuses keep coming with a $100 bonus for every $1,000 deposited. You can also get a bonus of between 30% and 100% with each newsletter the casino sends out. It's worth reading the newsletter as it outlines any special promotions and bonuses for the month ahead. Slotland also has a VIP program for regular players. 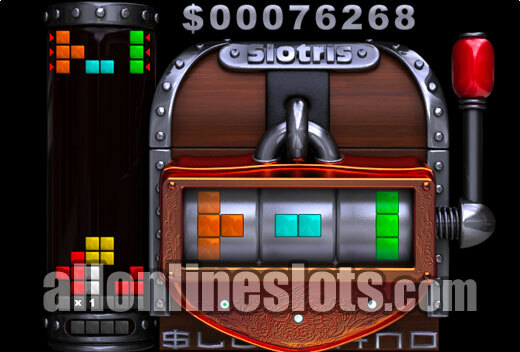 To get in on the bonuses you will need to deposit funds into your Slotland account. The casino accepts six different deposit methods including credit card, wire, Check 21 (instant deposits from a US bank account), NETeller and Moneybookers. Payouts are processed every Tuesday and can be made via check or wire transfer. It would be good to have daily cash outs but the casino does pay winnings like clockwork as soon as Tuesday arrives. There are also no limits on the amount you can withdraw per week. The support staff at Slotland are well known for their fast response times. Up until 2010 the only support option was email but they have since added a Live Chat feature to the website where you can chat directly to customer service. Slotland offers a unique experience that you will not find at any other online casino. Clearly they do not have a big game range but the games that they do have all have some sort of twist. The progressive jackpot grows quickly and the casino offers a good range of bonuses and promotions. 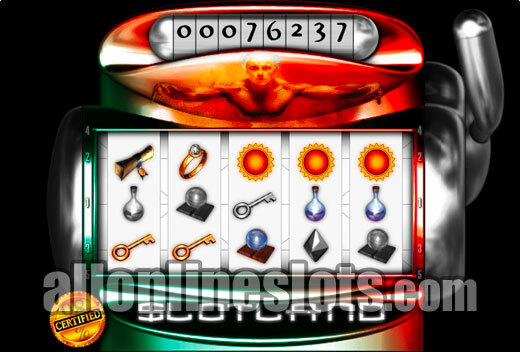 The fact that the casino is compatible with everything is also a big plus.